For questions or to suggest additions, please email Anne Hamland at ahamland@wvls.org or Rachel Metzler at rmetzler@wvls.org. Take these and use them as you like! Thank you Monarch Library System and Heather Fischer for generously sharing marketing designs. 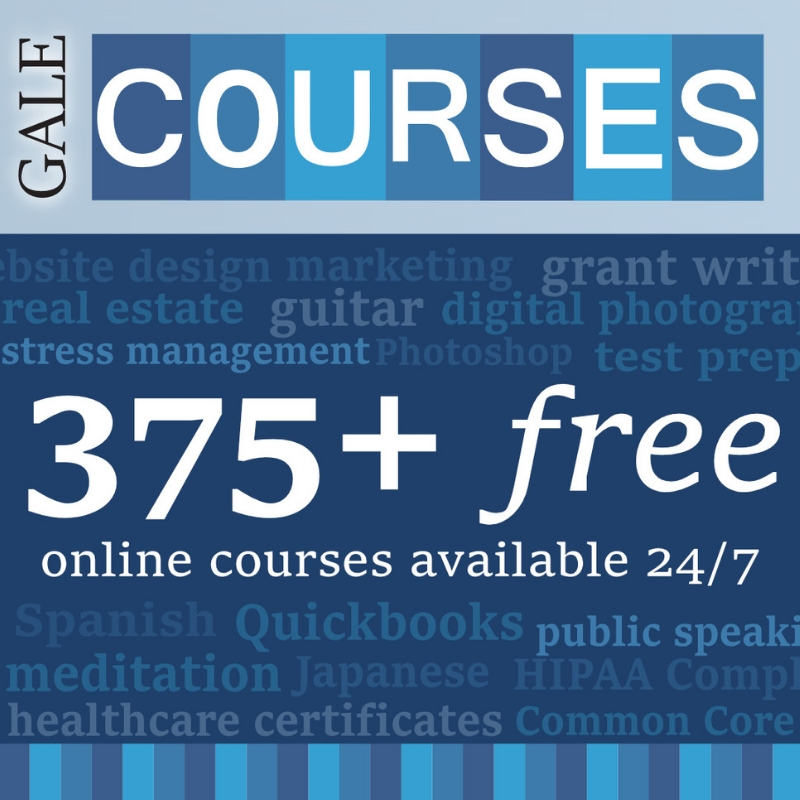 Where can I find a list of Gale Courses? 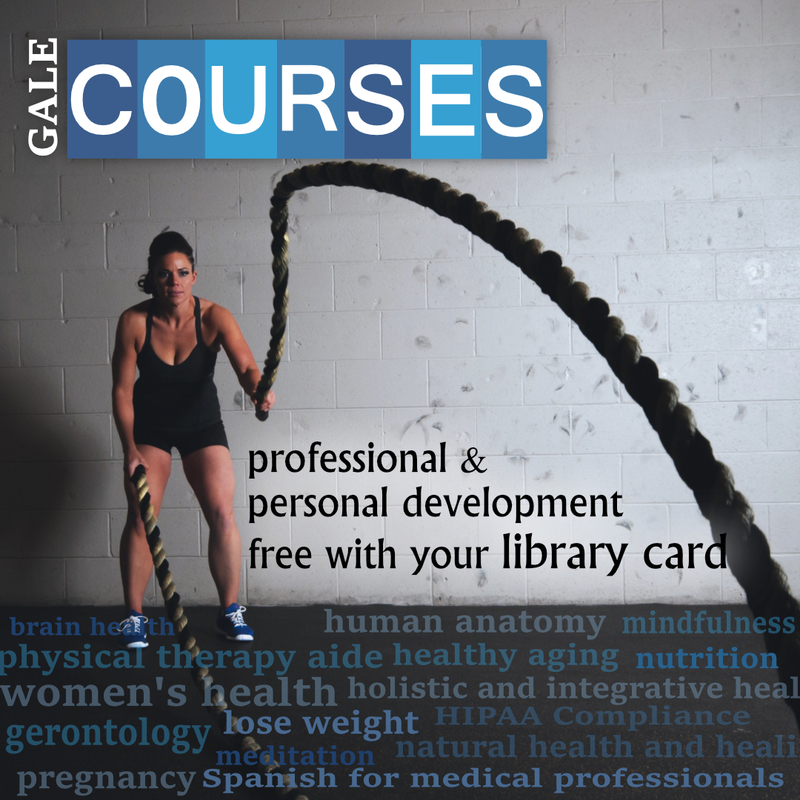 Browse the course list at: https://education.gale.com/l-wvalley/ or search the library catalog with a keyword. 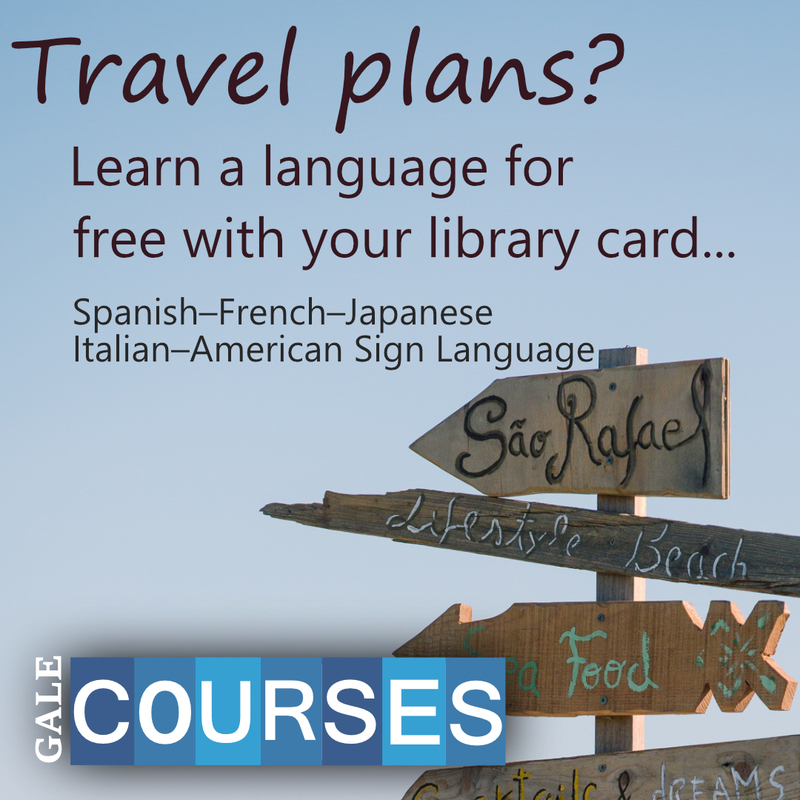 See WVLS Gale Courses Simple Enrollment Handout. 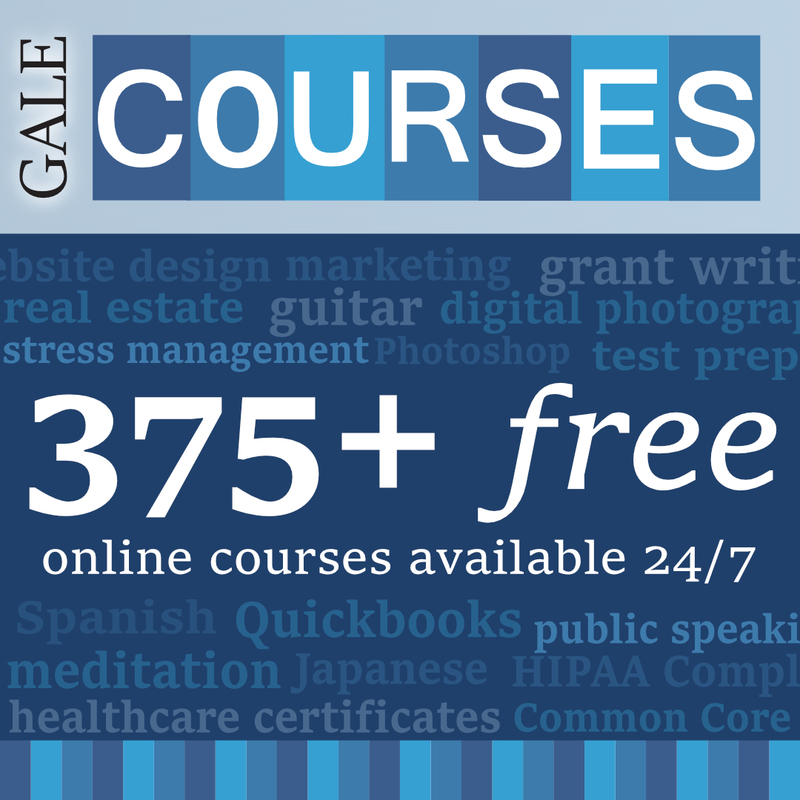 Yes, Gale Courses does not use your phone number or address after your student account is created. You could even insert your library’s phone and address. I forgot my student account password, can you help me? 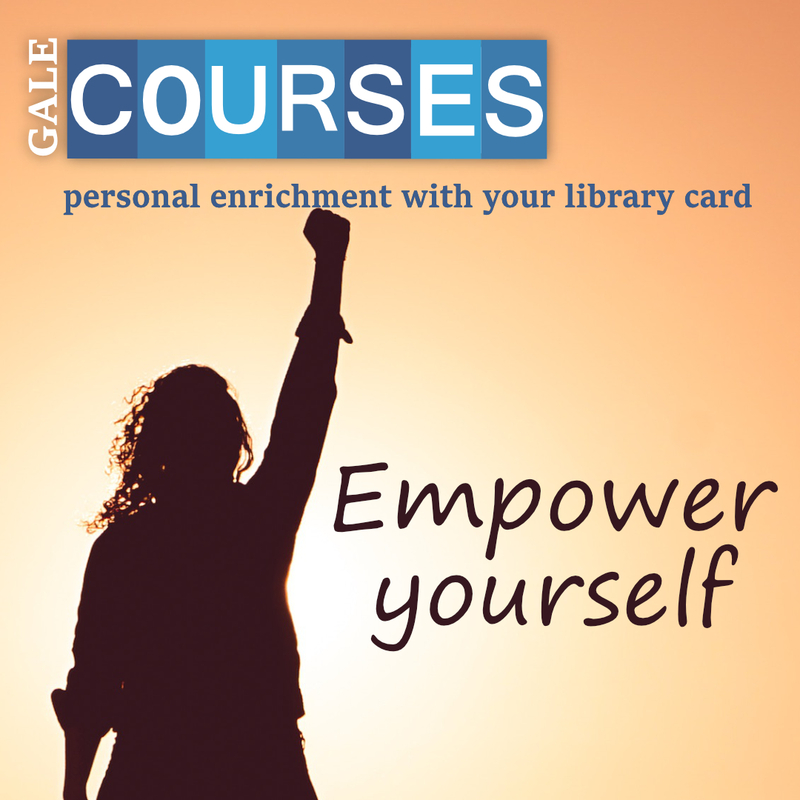 Yes, navigate to https://education.gale.com/l-wvalley/ and click on “My Account,” then enter your email address and click “Forgot My Password.” Follow the directions given. Can I see a list of the courses I’ve already taken? 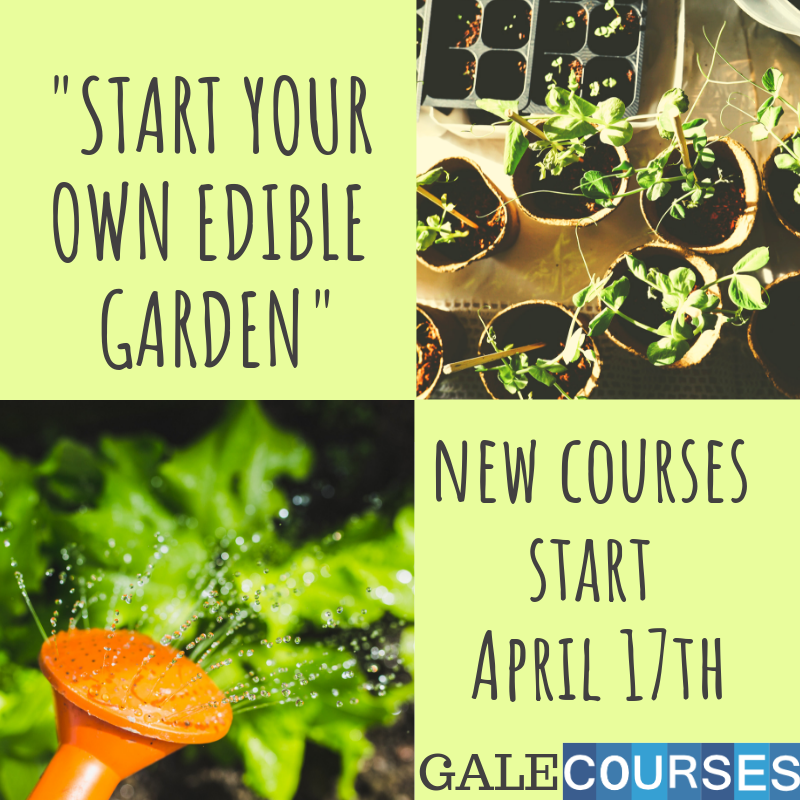 Each course is offered 12 times per year and last six weeks. Can I access the lessons at once? I have a deadline. No, course lessons are made available on Wednesdays and Fridays. However, the Healthcare Certificates are not gated and can be accessed all at once. Do I have to take the quizzes and final exam? No, you can skip the quizzes and final exam. However, if you would like a course completion certificate, you cannot skip assignments, quizzes or the final exam. 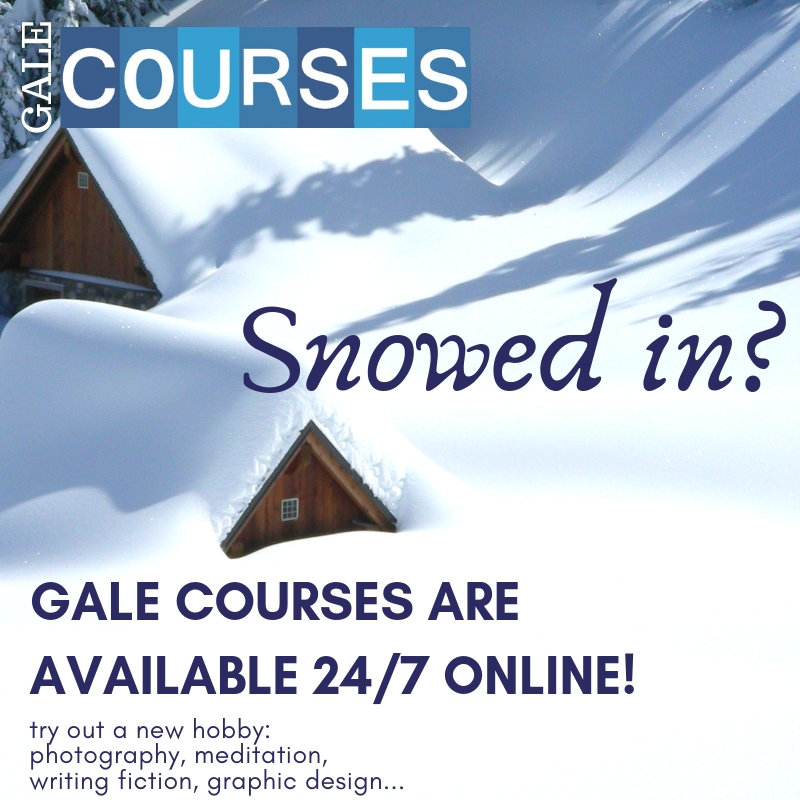 Are courses ever canceled for low enrollment? No, even if you are the only person enrolled the course will continue. Can I request an extension for a class? Yes, you can request a two-week extension after you log into your course. 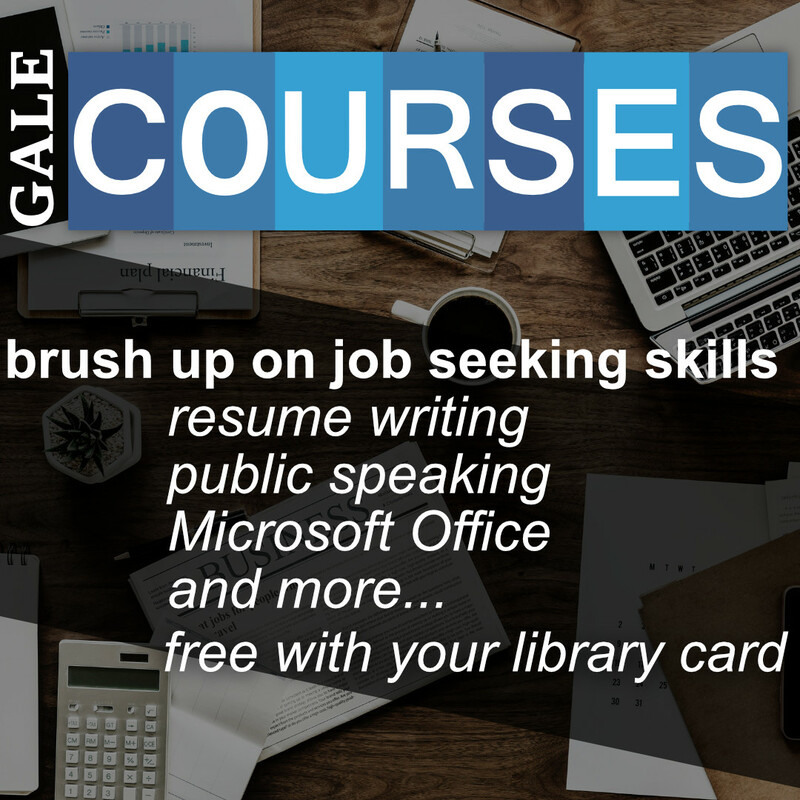 Job seeking skills… customize me! 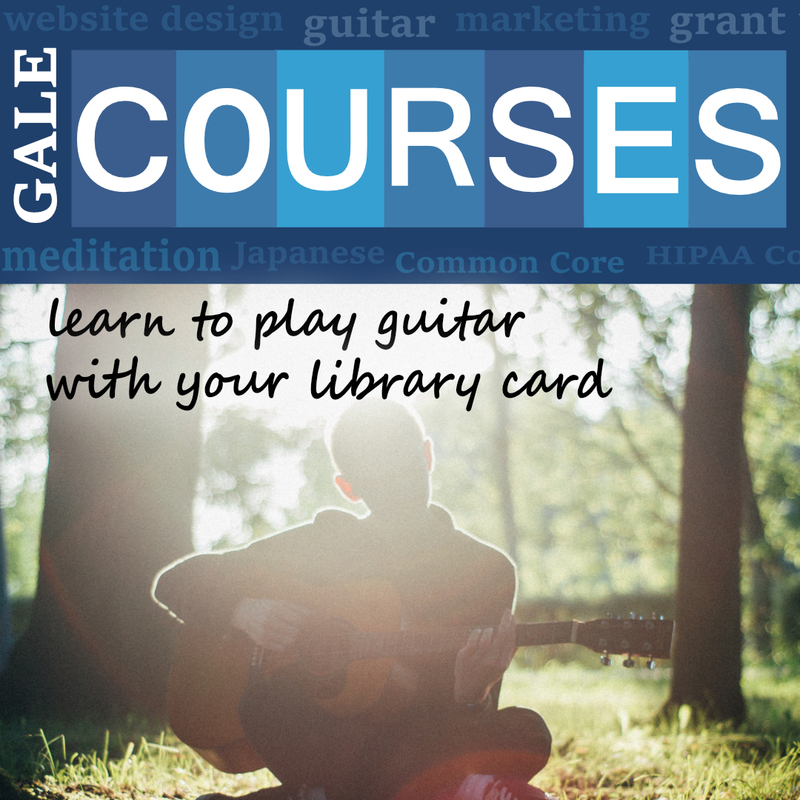 Learn to play guitar… customize me! Learn a language… customize me!